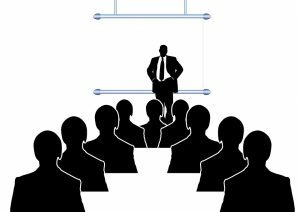 Managerial skills are what the manager uses to assist the organization in accomplishing its goals. 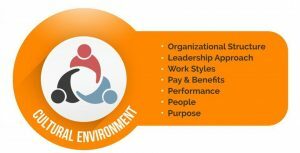 Specifically, a manager will make use of his or her own abilities, knowledge base, experiences, and perspectives to increase the productivity of those with whom they manage. Being involved in a huge business networking is a really valuable way to expand your knowledge, learn from the success of others, attain new clients and tell others about your business. 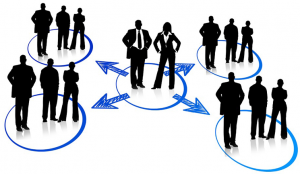 Everyone highly recommends business networking as a way to gain new clients and to build a sustainable business. 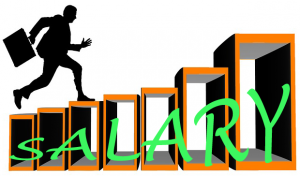 An MBA really provides a foundation of knowledge related to business management, which helps you in showing your creativity in your workplace and that can also lead you to for a handsome amount of increase in salary. 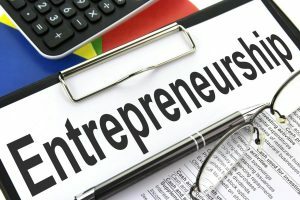 Many of you who have completed an MBA and want to start your own business, then one important question might pop up in your mind is “How to jump-start my business?” Entrepreneurship has been a growing trend for a number of years and is now firmly a key motivation for a lot of people to embark on an MBA. Many among you imagine a future in business and need to excel in it. For such hopefuls, low maintenance or an Online MBA program can demonstrate an amazing approach to propel your profession. 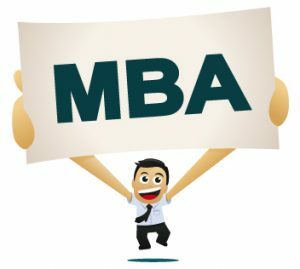 Picking an MBA course in any stream can totally change your recognition while creating your leadership qualities and original thinking capabilities and unique speculation abilities. The more you know about your personal values and how they are derived from learning culture, the better prepared you will be to see and understand the cultural differences you will encounter while your job.